Longstanding manga publisher VIZ Media is to start publishing original English language manga (OEL) for the North American market and is looking for contributors. 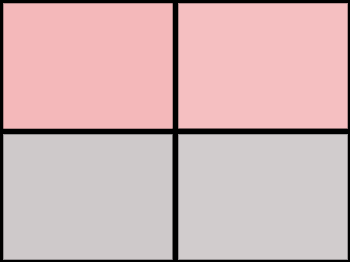 Interested parties are encouraged to start preparing their portfolios in anticipation. 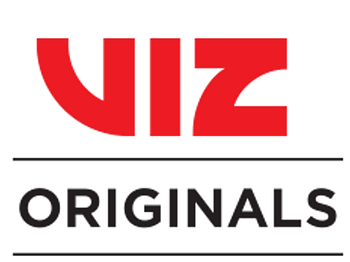 VIZ Originals will be a new imprint of VIZ Media dedicated to publishing original graphic novels developed by manga-inspired creators, in English. They are specifying they are looking for ‘dynamic paneling, skillful black-and-white artwork and compelling stories that keep readers hooked’ with genres including fantasy, adventure, romance, horror, sci-fi and slice-of-life, aimed at both young adult and adult fans. They will be holding portfolio review sessions at various events around the country throughout the year. Look for major comic cons like San Diego or major anime festivals, like New York to feature such opportunities. They will also be opening an on-line portal later in the year for submissions later in the year, which will also have specific requirements.